Three years after industrial/ugly-beautiful Yeezus, Kanye West is back with another album, his seventh solo effort to date. Mr. West debuted the album at Madison Square Garden, playing it from his laptop during the unveiling of Yeezy Season 3, his latest fashion line, on the first day of New York Fashion Week. The fashion presentation/launch party was beamed to cinema screens in 25 countries and beamed online, making it the world's biggest listening party. How fitting for the second coming of the Messiah. When I got hold of the album yesterday, the tracklisting apparently wasn't final. 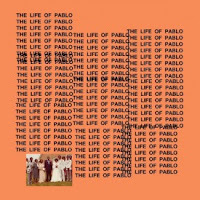 I more or less found all the tracks from when TLOP was still titled Waves (previously SWISH, previously So Help Me God), but the final version released through Tidal counts 18 songs as far as I can see. 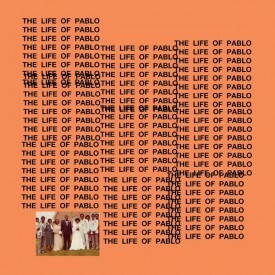 As the title changed again, first to TLOP, then The Life of Pablo, after an epic Twitter spat with Wiz Khalifa, and multiple songs changed, also, the album has had many faces, keeping our heads on a swivel constantly. 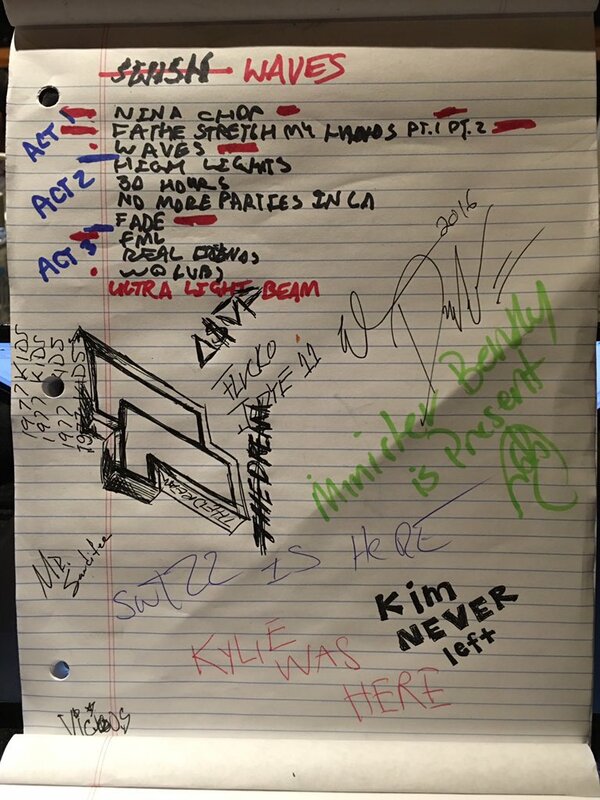 First things first: The Life of Pablo, like Kanye, explodes with energy. Unfortunately, like Kanye, it is all over the place, combining gospel influences, trap beats, samples and multiple guest sposts. While I enjoyed many of the songs - Real Friends, Famous, No More Parties in L.A. - I found, overall, that the songs weren't as much finished songs as they were good ideas in search of songs.